RAW HOLLYWOOD : NEW MUSIC: DALEY FEAT. JILL SCOTT "UNTIL THE PAIN IS GONE"
NEW MUSIC: DALEY FEAT. 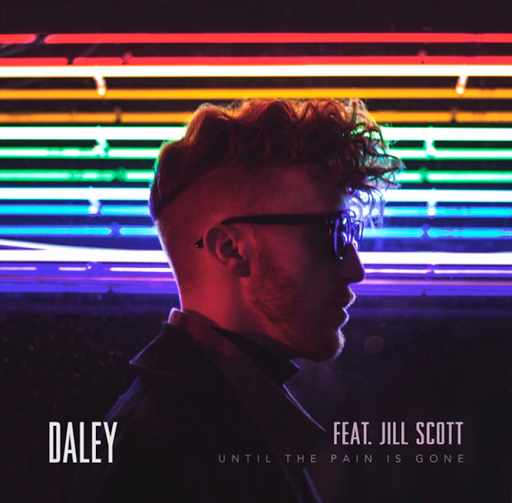 JILL SCOTT "UNTIL THE PAIN IS GONE"
Well over a year ago U.K. singer Daley previewed a track called "Until The Pain Is Gone" featuring Philadelphia native Jill Scott. The soulful record is the first to be unveiled from his EP Those Who Wait. Both singers take the song to a place that only heartfelt artists can do & have created such a timeless piece of art.